What do you get when you evenly spread indie, surf, punk and garage rock all over your Bandcamp page? 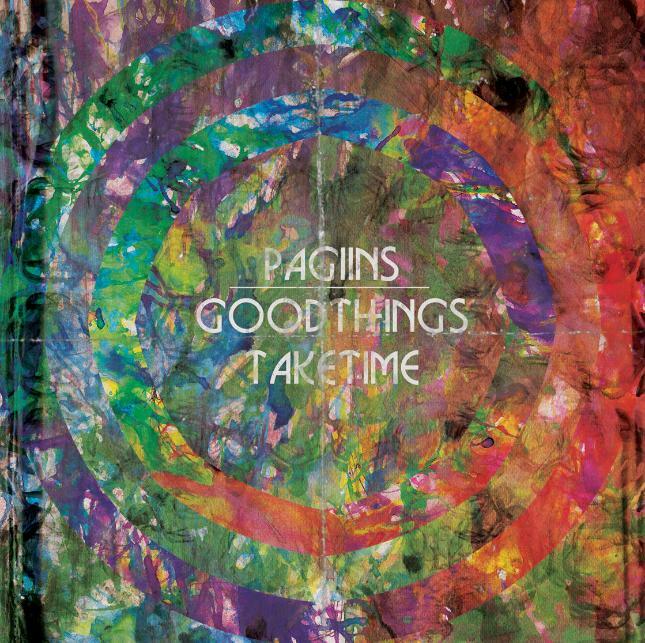 Well it seems the answer is Pagiins and their debut EP, Good Things Take Time. The Arkansas five-piece are a combination of four previous bands and it's not hard to grasp upon listening. When I say an even spread of styles I mean it, each track has one dominant styling, be it surf, punk, garage or indie. The most important thing about this is how Pagiins blend them, making the most of each one. From the indie beginnings and 'na-na-na's' of opener, "What's The Point", to the punk tendencies of "Idiosyncratic Ant Blues" and our personal favourite, "Potential Foes". The half way mark welcomes the title track and the band take their foot of the pedal, demonstrating some effortless cool. Good Things Take Time ends with a duo of driving surf-pop jams and to put it lightly, can we have some more please? Listen and download for free below or over at their Bandcamp.